I'm going to keep an eye on this development for the next few years I think. 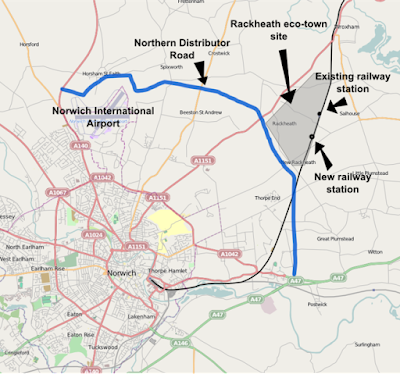 It's a new development of thousands of new homes, which will become a new community, and is located to the NE of Norwich. 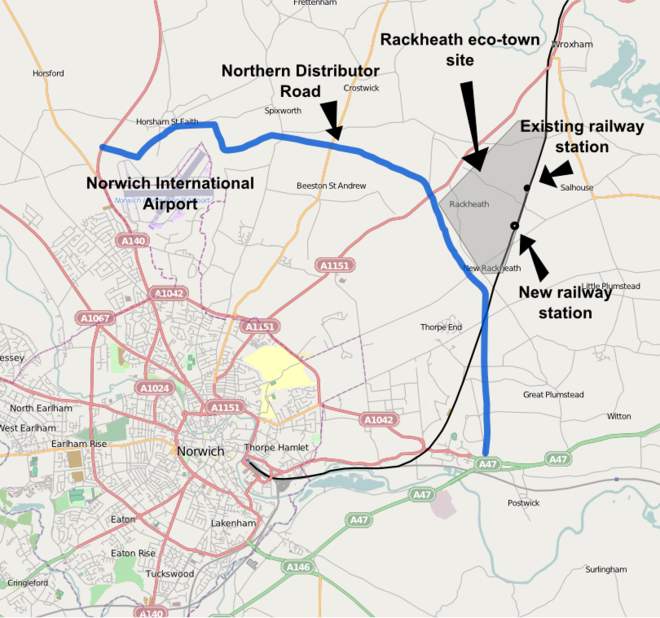 Are there similar large-scale developments in your own local area?